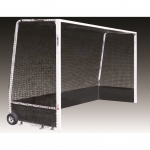 Field Hockey goals are a large purchase that needs to be made for the game. If you are one of those need no hassle I just want the best types of people then you have made it to the right page. 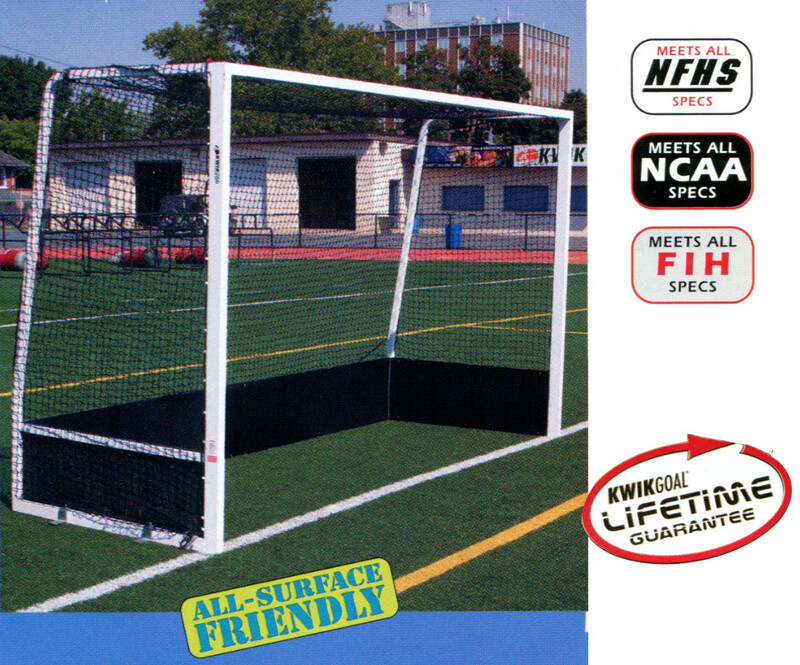 These are official field hockey goals that meet NFSHSA, NCAA, & FIH specs and the come with everything you need. Best of all each goal has Kwik Goals Lifetime Guarantee. 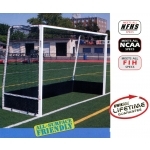 These 2F501 official field hockey goals are all surface friendly and perfect for turf fields as well. So you want to stop looking around and just get the best with out the hassle buy these today. 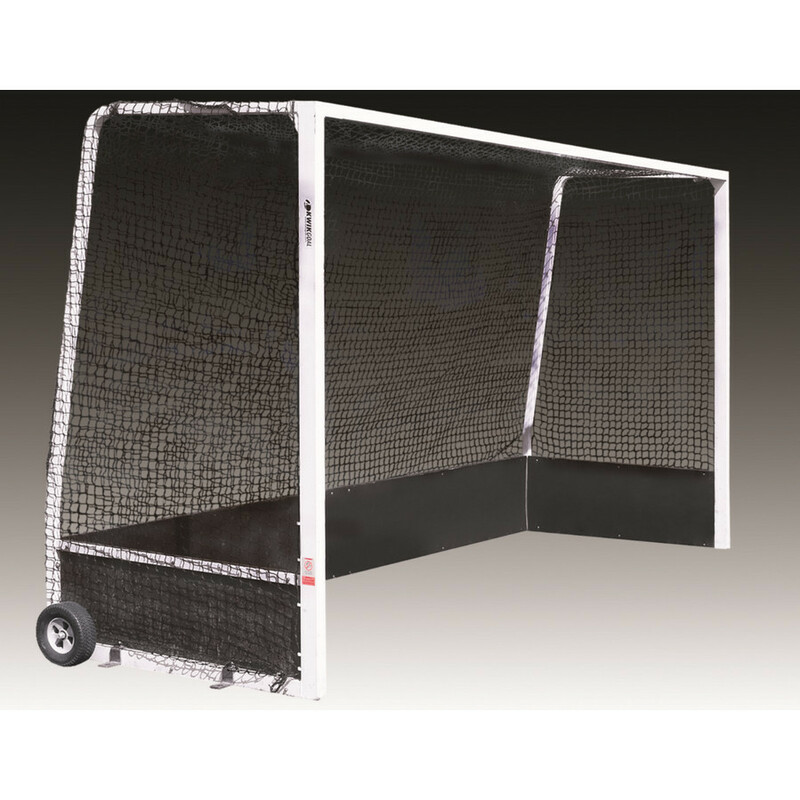 Also our price on these goals is the best advertised price you will find anywhere which includes FREE Shipping. You can also add these to get a quote in-case you need an official quote to get a school purchase order going.